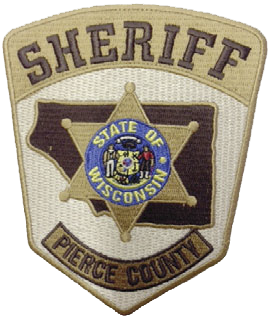 Pierce County is located in southwest central Wisconsin, on the border of Wisconsin and eastern Minnesota. The Pierce County Sheriff’s Office provides public safety service to the entire County, which has a population of 41,000 people living in 25 incorporated cities, villages and towns and 27 unincorporated communities. “The full suite of CIS Software has been operational since 2012,” according to Sheriff Hove. Sheriff Hove described the CIS functions that are especially worthwhile to her operation. “To be able to name one or two functions of CIS that would be our favorite would be difficult,” said Sheriff Hove.